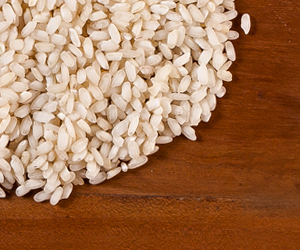 Also called the "king of the rice", this variety has a firmer texture and a longer grain. Carnaroli rice maintains its structure during the slow cooking required to make risotto, better than other varieties of rice. 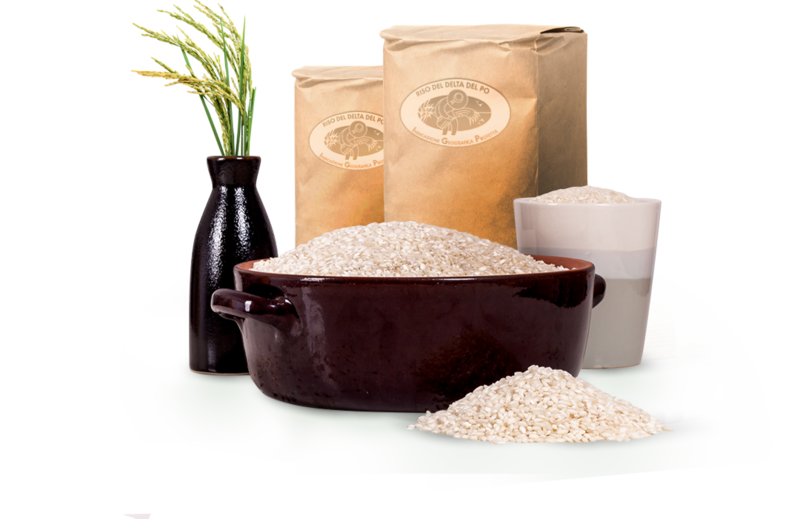 One of the best emerging rices of Italy, Baldo has found great success both in home-cooked meals and in the kitchens of professional chefs thanks to its particular consistency and taste. Featuring a large, pearly grain, it tends to increase in volume during cooking by absorbing water up to five times its weight. 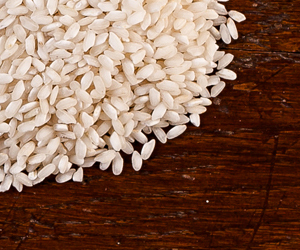 Arborio rice is used to make risottos. Adaptable to all cultivation environments, including the most difficult ones like sandy bottoms. 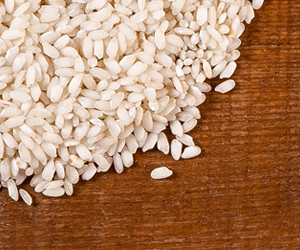 Volano is recognised as being among the best varieties of rice for Italian cuisine. The entire production cycle of Po Delta Rice PGI (Riso del Delta del Po IGP) - from sowing to packaging - takes place within the Po Delta. The delicate balance between land and water in this area guarantees its particular nutritional value, flavour and aroma. Established in 2012 thanks to the commitment of 12 founders, the Consortium for the Protection of Po Delta Rice PGI (Riso del Delta del Po IGP) now counts 31 affiliated companies. The cultivation of rice in the Po Delta is part of a centuries-long history that intertwines with the reclamation of the delta areas and with the development of the rural areas of the provinces of Ferrara and Rovigo. 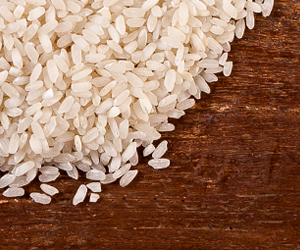 The path to Protected Geographical Indication certification for Po Delta Rice began with the establishment of the Po Delta Rice Growers Association, which later became the Consortium to Protect Po Delta Rice PGI (Riso del Delta del Po IGP).